All of this winter weather we’ve been having has a reminiscing on days gone by. 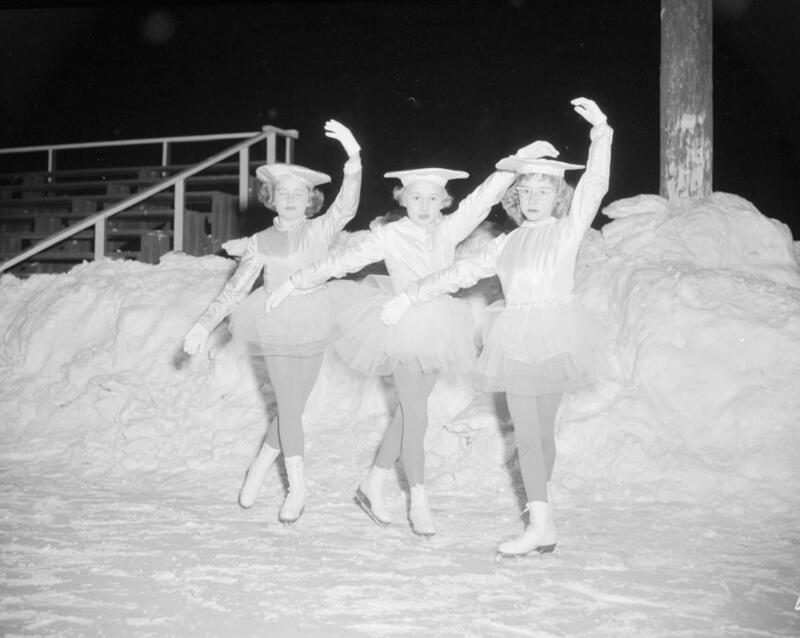 Back between the early 1930’s to the 1960’s when Alpena hosted a winter carnival during the snowiest time of the year. 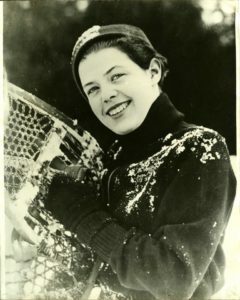 Alpena’s first winter carnival queen, Mary Meharg 1935. Photo courtesy of the Alpena County George N. Fletcher Library, special collections. Picture this: hundreds and hundreds of people bundled in their warmest winter threads aboard the “snow train” to take them to Alpena, Michigan. Where they will experience the thrill of a toboggan ride, spectate intricate ice skating performances and speed racing, and cheer on their favorite performers. Families wait in anticipation to see who will be crowned Queen of this years winter carnival, creating memories that will last a lifetime! 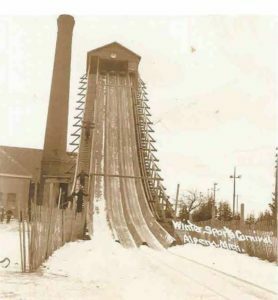 The toboggan during the 1942 Winter Carnival. Photo courtesy of Presque Isle Lodge Bed & Breakfast Inn. We may not have a winter carnival anymore, however Alpena has always been a “warm and friendly port”, even in the coldest of seasons! Alpena, Sanctuary of the Great Lakes would like to thank everyone who shared their winter carnival story with us for this blog. If you have a memory you would like share with us about the winter carnival, please email us at info@visitalpena.com. If you skip to the 3:50 mark, you will see the winter carnival speed skating race at Mich-e-ke-wis.